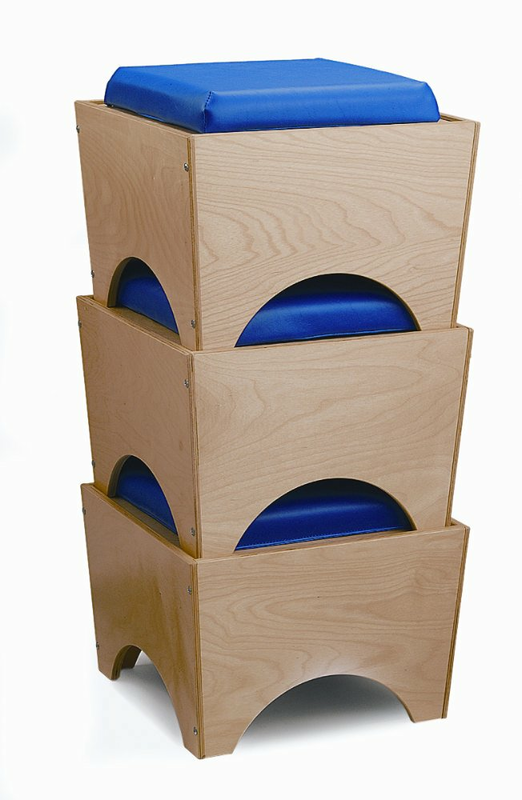 These comfortable, ottoman-like stools nest together for easy storage. Set of 3 of the WB0006 Seats. Dimensions: 17in. × 17in. × 14in.